Not sure what to get those hard to buy-for-guys…let them choose for themselves! As Father’s Day approaches make sure your Loyalty Program or Reward Platform is ready. If you're looking for creative ways to help your users redeem their points or cash back to celebrate that special Dad in their lives, NGC is here to help. And it’s not just him; gift cards for the home, sporting stores and spas are good for all of your participants. Trying to find the appropriate thing to celebrate a momentous occasion, reward hard work or simply show appreciation can be frustrating. So how can do you find the perfect gift… the one that will really be appreciated and used? Let them choose their own. With gift cards from more than 300 international brands that you can easily offer to your recipients, we’re sure to have just the right one to suit any guy on your list. How about an athlete? 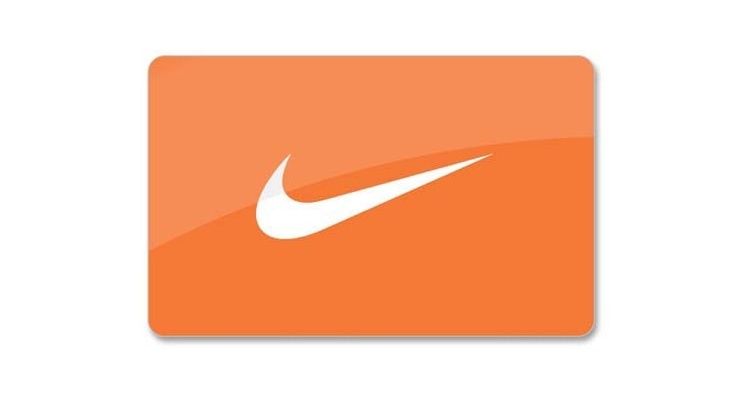 A Nike gift card is redeemable for footwear, apparel and equipment specifically designed for his favorite sport. View full details about the Nike Gift Card. Is he a golfer? A Go Play Golf gift card can be redeemed at any one of thousands of golf courses nationwide. View full details about the Go Play Golf Gift Card. Is he more the outdoor type? Bass Pro Shops has everything you need for camping, hiking, boating, fishing or any outdoor activity. View full details about the Bass Pro Shops Gift Card. No matter what type of guy you’re buying for, we have you covered. So what do you say? Let them “shop” for themselves. Give us a call at 1.888.472.8747. We’ll help you make the right choice. And it won’t wind up in the back of the closet.